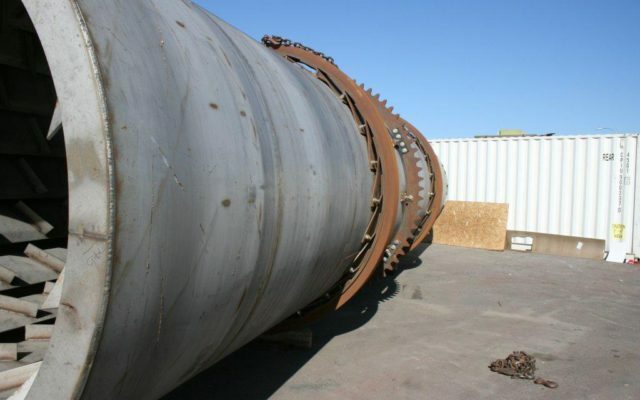 As an environmental engineering consultant firm, our main priority resides in providing assistance on and completing remediation projects. BRISEA's in-house and associate consultants all have extensive experience and strong international project backgrounds in a variety of environmental engineering and energy fields. 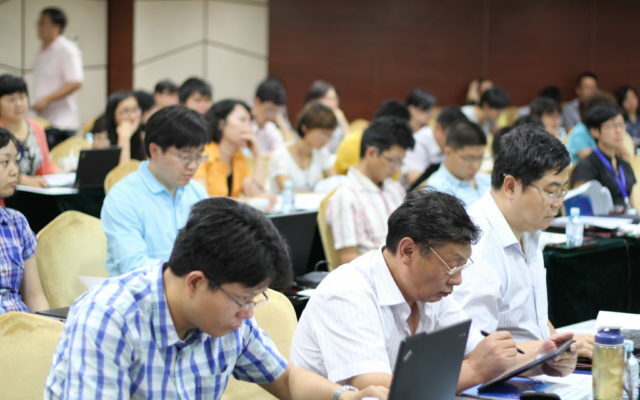 Due to our vast experience working with many Chinese government agencies, US government agencies, Chinese and US companies and research/academic institutes, BRISEA has built a wide array of contacts and has gained deep insight into the business world. 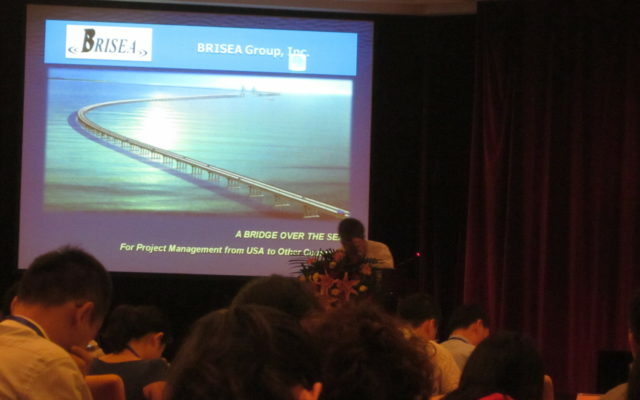 BRISEA since 2014 been assisting Chinese companies in both the evaluation of US environmental technologies in light of China's environmental issues as well as finding Chinese investment capital for strategic investment opportunities between US companies and Chinese investors. China faces an ever increasing environmental challenge caused by high-speed industrialization and urbanization.BRISEA receives inquiries on a regular basis from Chinese government agencies, Chinese environmental protection companies, and Chinese environmental research institutes who are looking for environmental technologies to tackle pollution issues. Under contracts with the United Nation, U.S. government agencies, Chinese government agencies, Chinese and U.S. private industries,BRISEA has provided more than thirty training programs and study tours in China, the United States,and Europe.These training programs cover wide areas such as business strategy and planning,project management,environmental engineering design, and introduction to existing or state-of-the-art technologies.They were all designed and customized to meet each client’s special requirements. 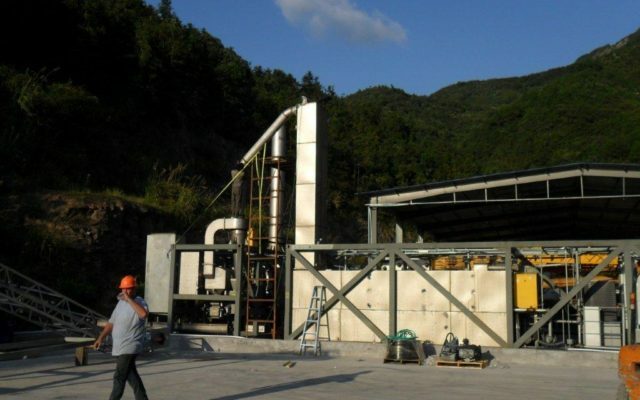 Our company is very familiar with the environmental and energy market of China and the specific technologies and products that can be used in these areas. 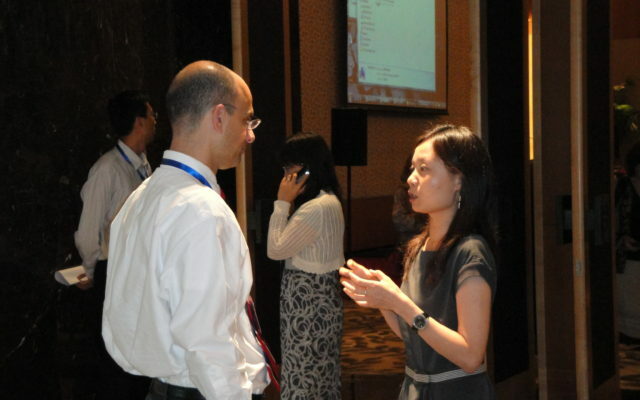 As such, BRISEA can provide extensive and thorough market research regarding these aspects of China. We can identify and evaluate potential opportunities for your business in China, conduct feasibility studies and policy and regulation analysis. 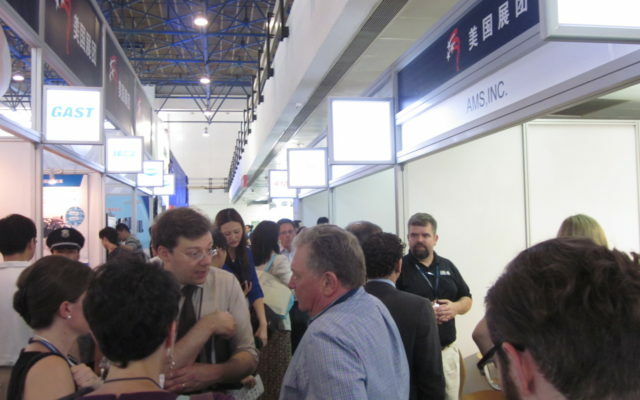 Through experience working alongside many Chinese government agencies, US government agencies, Chinese and US companies and research/academic institutes, BRISEA has built a wide network of business contacts and has deep insight into the business world. 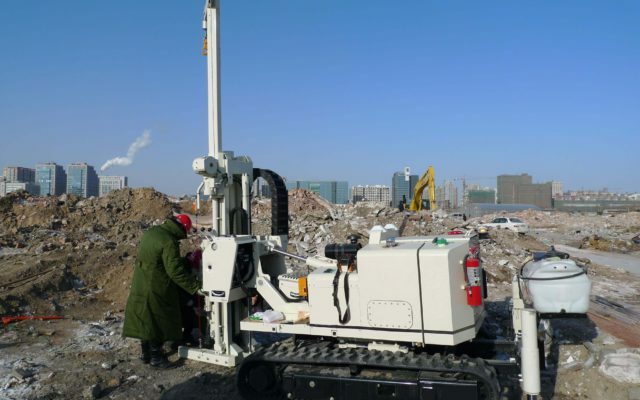 Backed by its strong technical expertise, BRISEA can provide project development and financing assistance in environmental engineering and energy fields.